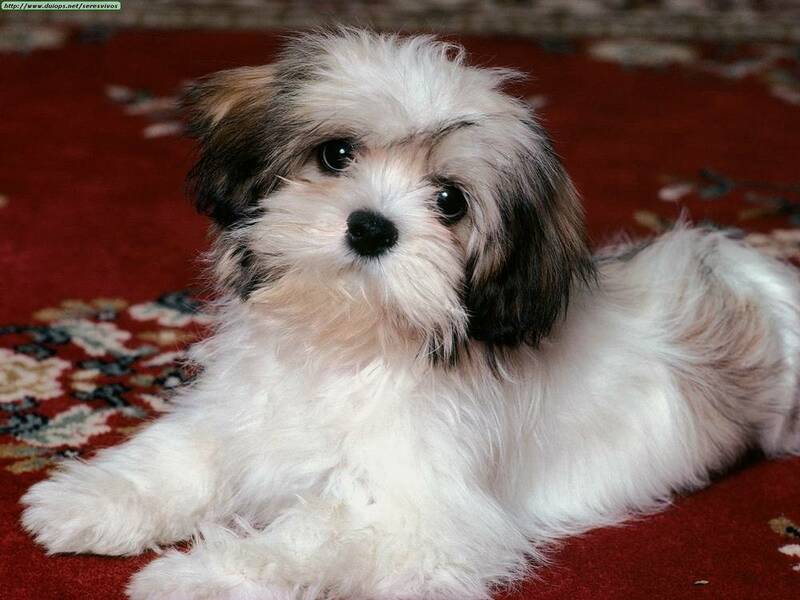 The Lhasa Apso is a small, long haired dog. It has a narrow, apple-shaped skull that drops off markedly behind the eyes, a straight foreface and heavily feathered pendant ears. Its dark brown eyes are large, but not overwhelmingly so, and it has a small underbite. The body is long relative to the height, with a strong loin and well developed thighs. The forelegs are straight, and both fore and hind legs have a heavy coat. Its feet are catlike with good pads and its well-feathered tail is carried over its back in a screw, sometimes with a kink at the end. The coat is hard, dense, and straight, ranging in color from cream or honey to slate and even mixtures of brown, black and white. 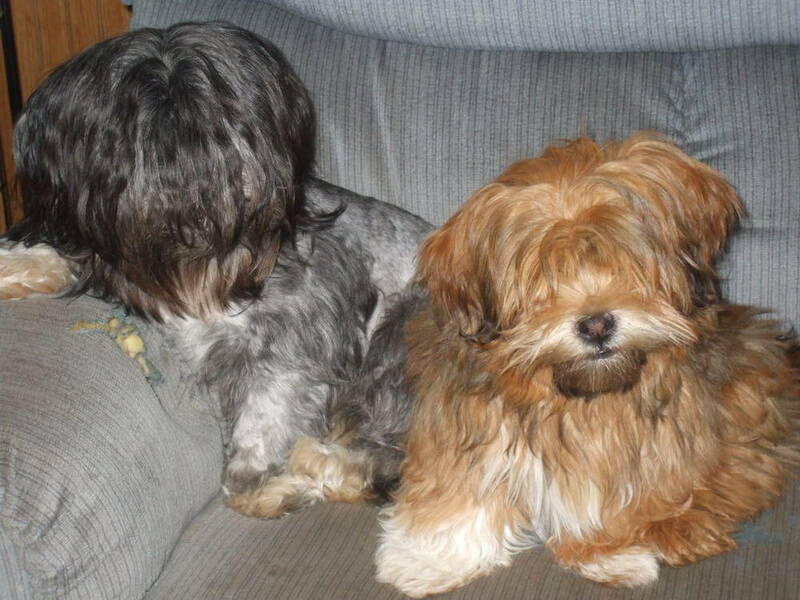 Its hair fans over its eyes and is heavy around the muzzle, giving it a bearded effect. Common Misspellings Lasa Apso, Lhasa Apsoe or Lahsa Apso. 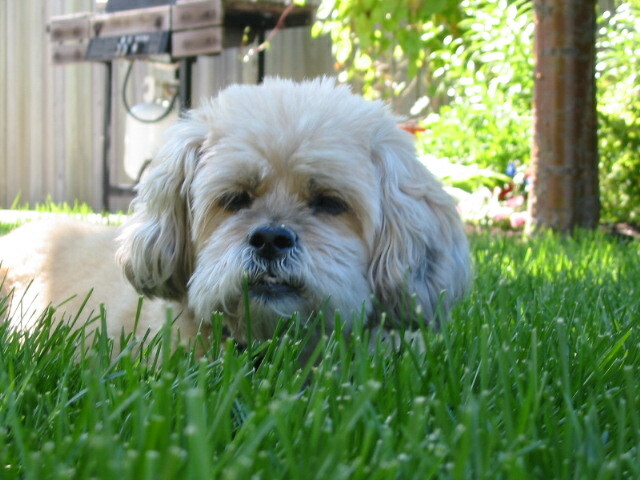 Though affectionate with and devoted to its master, the Lhasa Apso does not tolerate rough or inconsiderate children. 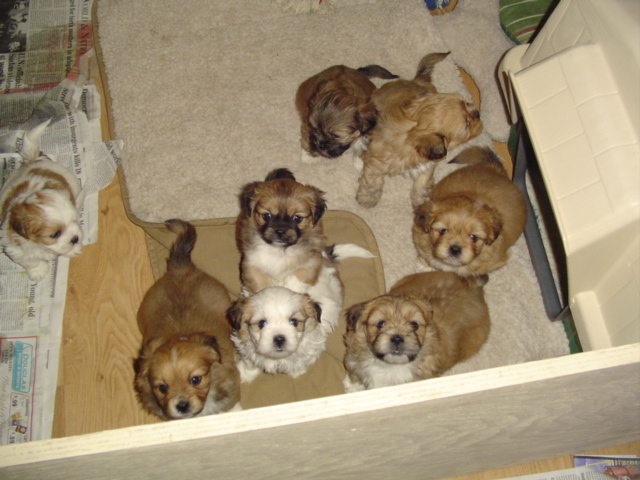 It may fight with other dogs in the house, and is usually nervous around strangers. It can snap if surprised or upset, and dislikes being alone. 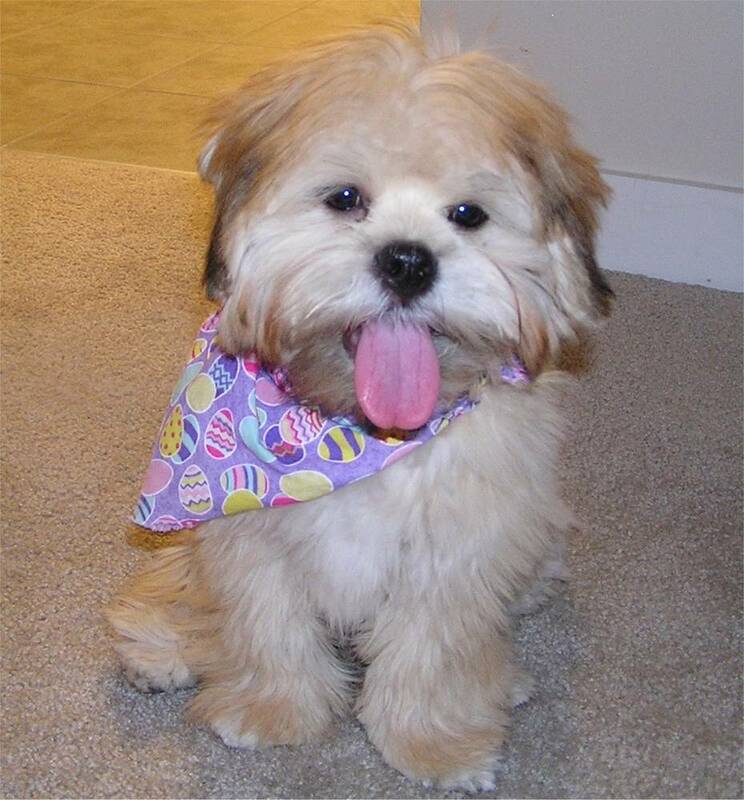 The Lhasa Apsos loud and persistent bark gives the impression of a much larger dog, and coupled with its excellent hearing, makes it a good watchdog. Some dogs of this breed are very obedient, while others are quite willful; it is trainable but should have a dominant master. 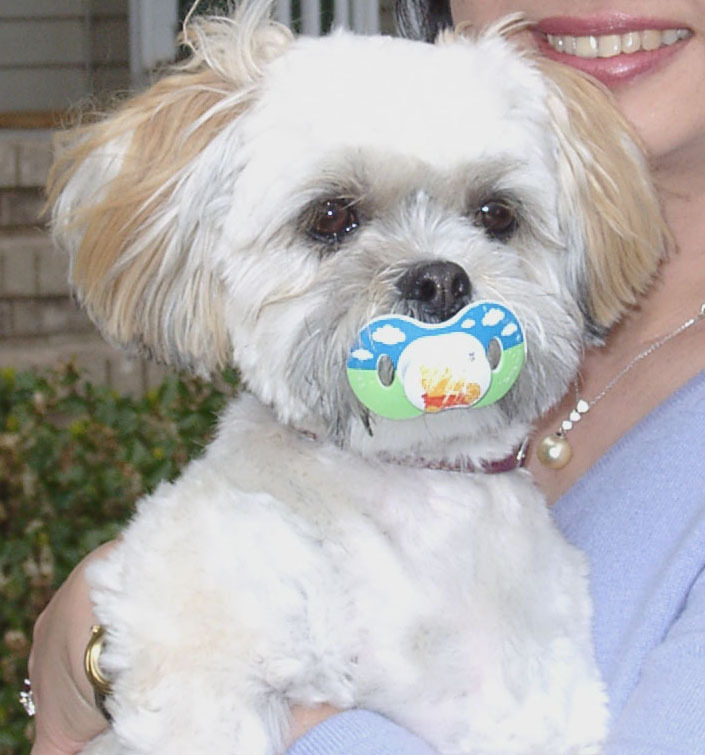 Good socializing and training of this breed while it is young is important to create a well-adjusted pet. It does not demand much exercise, though it will enjoy regular exercise outdoors especially if it can be allowed to run without a leash. 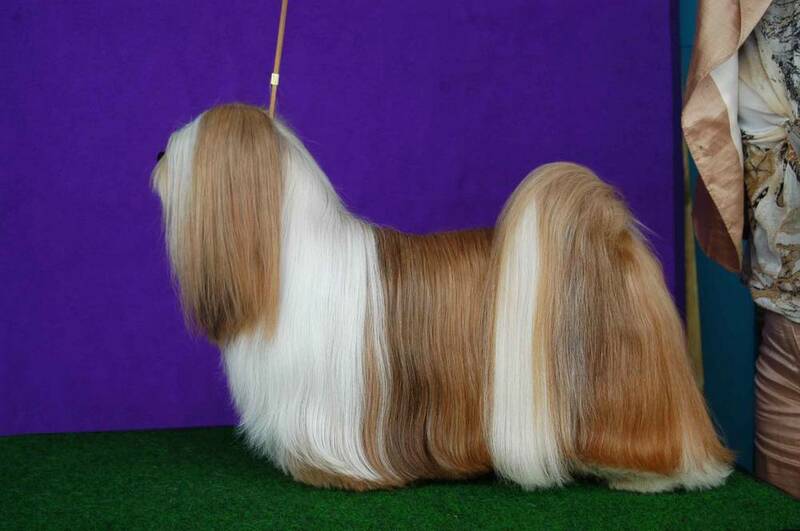 The luxurious coat will require lots of grooming: brush once a day and dry shampoo regularly. 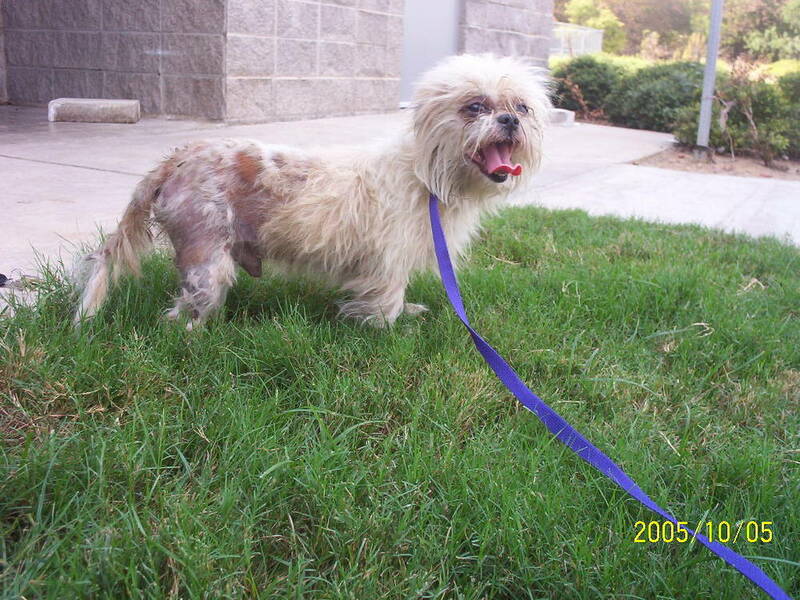 This will also help keep it free of parasites, which can cause skin problems. 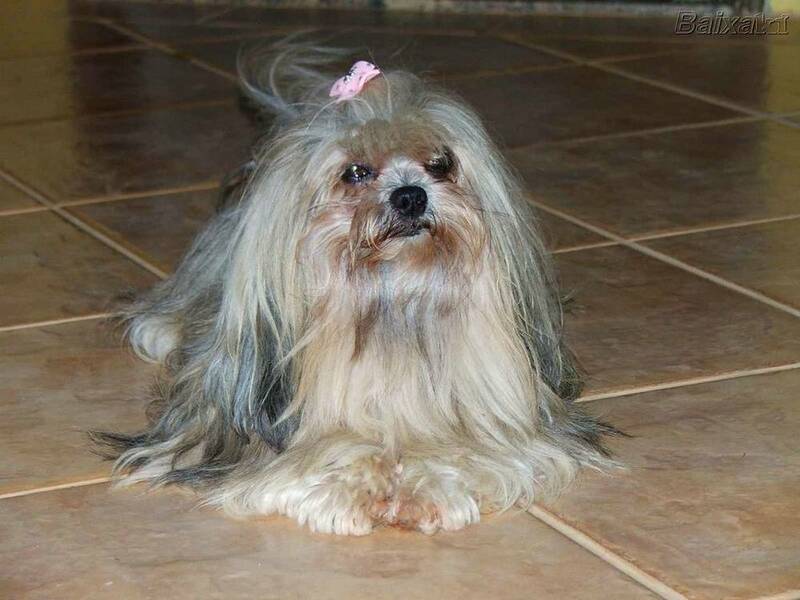 The feet should be groomed and checked for foreign objects regularly, and the eyes and ears should be kept meticulously clean as they are prone to tearing. 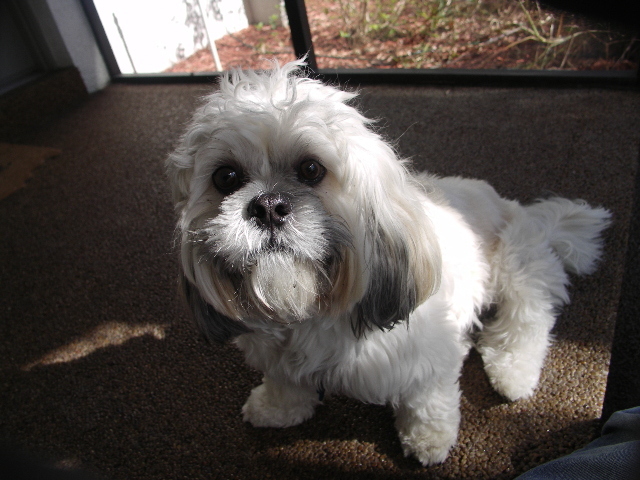 Needless to say, the Lhasa Apso should not live outside. Pertinent health concerns include patellar luxation, progressive retinal atrophy, entropion, renal cortical hypoplasia and distichiasis. 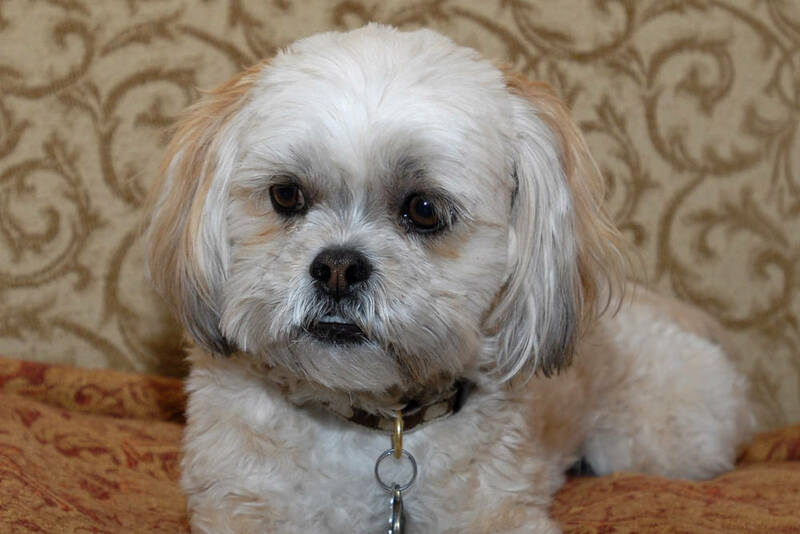 Originally from the areas surrounding the sacred city of Lhasa, the dog was traditionally kept indoors as a second line of defense against intruders, where its keen hearing and ability to distinguish strangers from intimates were put to good use. 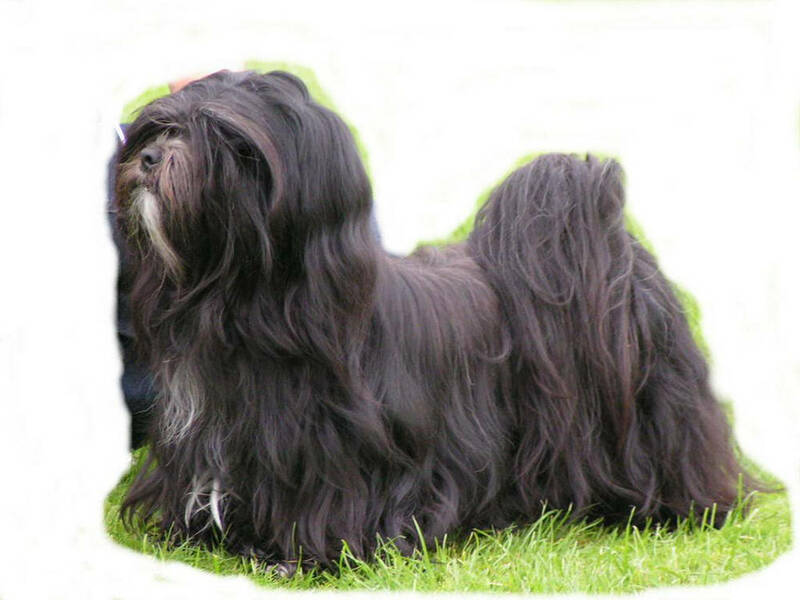 For at least two thousand years, only Tibetan holy men and nobles bred the Lhasa Apso, and it was first seen outside of its native lands only as gifts from the Dalai Lama. It was nearly impossible to purchase despite the common belief that it brought good luck. 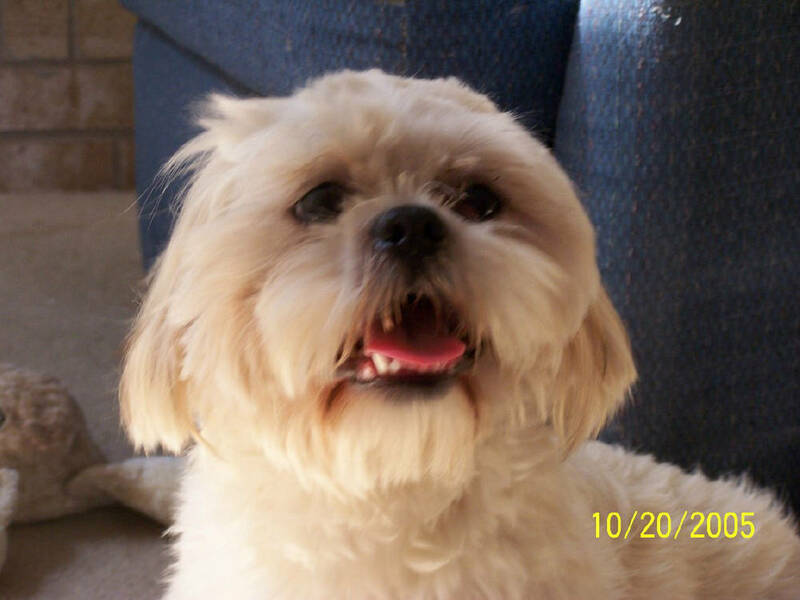 Traditional lore suggested that upon his death, a Lhasa Apsos masters soul entered the animals body. 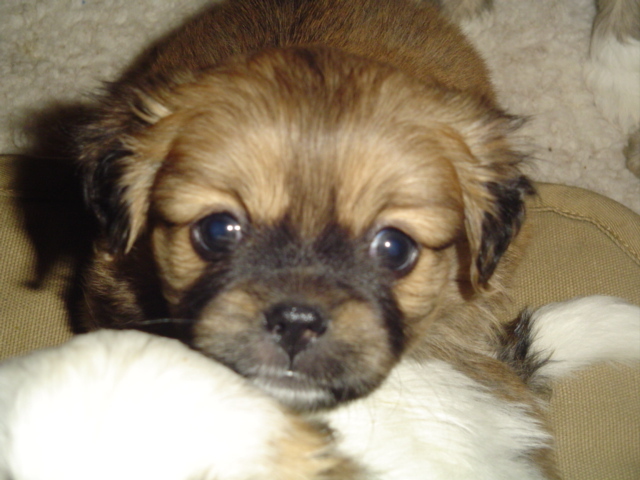 The Lhasa Apso arrived in Britain in the 1920s and in America in the 1930s. 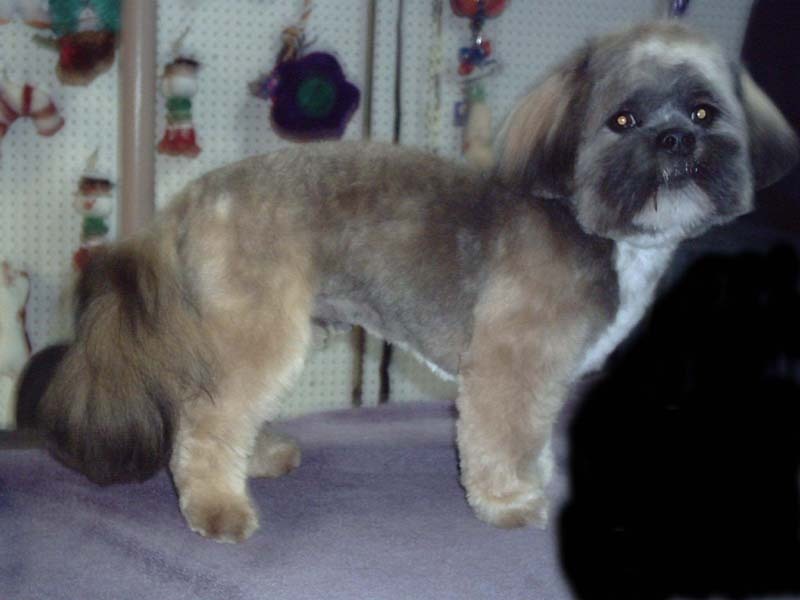 Naturalist and traveler Suydam Cutting is solely responsible for the Lhasa Apsos popularity in the United States. 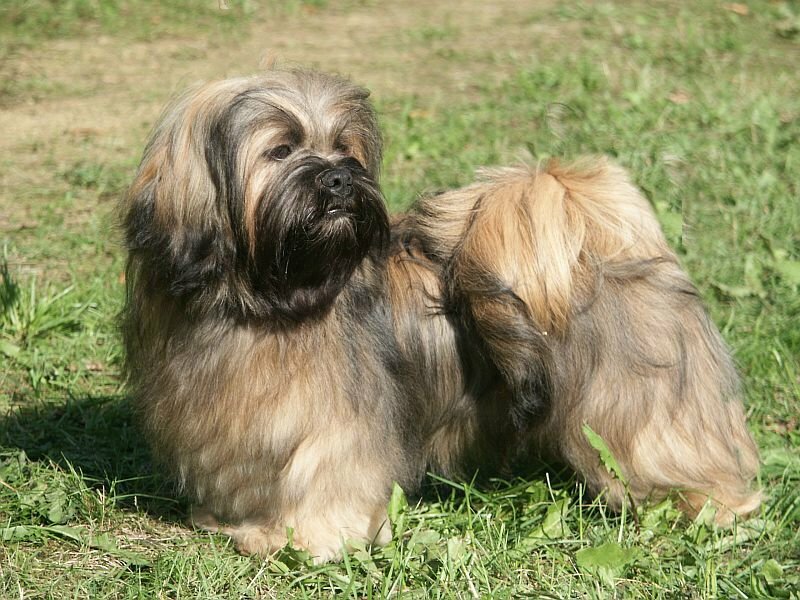 Originally recognized as a member of the Terrier Group in 1935, the Lhasa Apso was reclassified into the Non-Sporting Group in 1959. 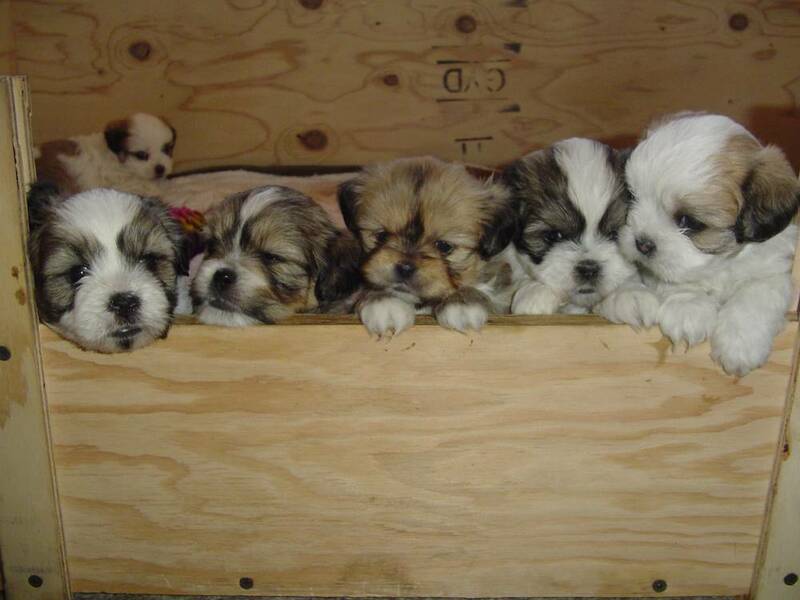 Today, the Lhasa Apso is the most popular Tibetan breed in the United States, both in the ring and in the home.